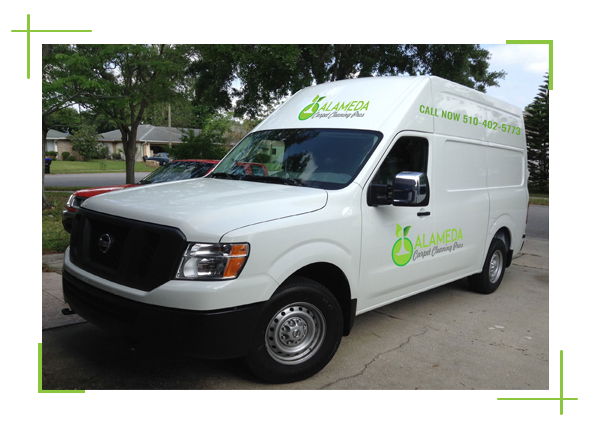 When Carpet Cleaning Alameda, CA comes in to clean it all up, we use the very best equipment. 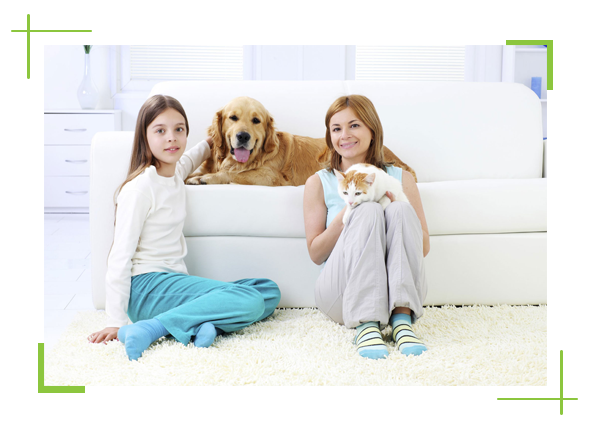 We have UV lighting that allows us to find those spots you thought you cleaned but that traces of urine remain in. 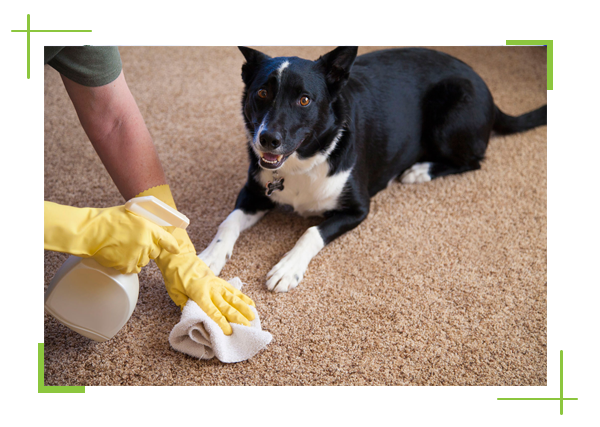 We can also neutralize and draw out the odors instead of simply masking them. We won’t stop until all signs of the bacteria have been removed either.